Welcome to The Home Insulators! Thank you for stopping by our site to learn more about our professional services designed to keep your home comfortable all year long. If you are like many Americans your energy bill is quite high. 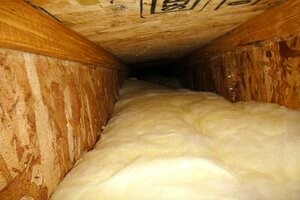 The most common reason for high energy bills is inadequate insulation that has cracks, gaps or leaks. This means your home is not energy efficient, and your heating and cooling systems have to work overtime in order to keep your home at a consistent temperature. Why keep wasting your money each month? Call us today to learn what you can do to permanently reduce your utility bills. We have many customers in the beautiful town of Purchase, which dates back to the Revolutionary War period. Purchase is situated in lush, natural woodlands, and boasts many original colonial era homes, as wells as mansions like Hill Crest that were built at the end of the 19th century. These days, Purchase is a modern bustling community that is home to one of the State University of New York’s campuses and the global headquarters of both MasterCard and PepsiCo. Residents have a wide variety of options for recreation, including the Purchase Community House, various museums and sculpture gardens, and even opera performances. During the past 30 years or so, a number of new residential developments have sprung up, but many of the homes date back fifty years or more. 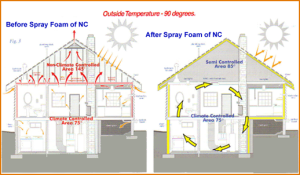 Because of the variable, four seasons climate in the Northeast, most homes in Purchase could benefit from an energy audit to determine areas throughout the home that are not well-insulated. We would be happy to schedule a free home energy audit at your convenience. Call today to speak with one of our friendly customer service representatives. They will work with you to pick a time that fits into your busy schedule – we have both day and evening appointments available. During the energy audit, our trained inspector will answer all of your questions about home insulation products and will then conduct a blower test throughout your home. This simple and quick test will identify the gaps and leaks in your home’s current insulation. These gaps may be responsible for doubling your energy bill each and every month. After inspecting your home, we will provide you with a detailed no-obligation estimate that outlines how your home could benefit from new or additional insulation products. *Batts and Rolls (or Blanket) Insulation. 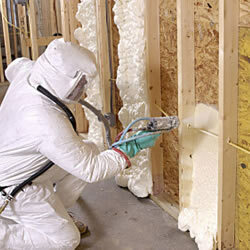 This is a traditional insulation product made of fiberglass, rock wool, recycled paper or cellulose. It comes in varying widths to match the space between your attic’s joists, and is trimmed to provide complete coverage. 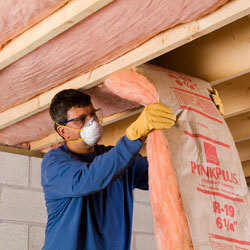 *Blown-in/Loose-fill Insulation. 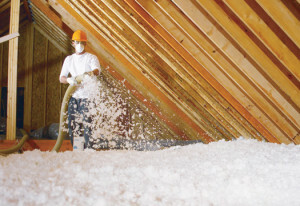 This product is typically made of fiberglass, rock wool, or cellulose that is fed through a blower. The insulating material is broken up and fluffed by the machine, which adds millions of minute air pockets. As it is shot through the blower, more air pockets occur, resulting in an insulation product that has significant loft and does not settle. 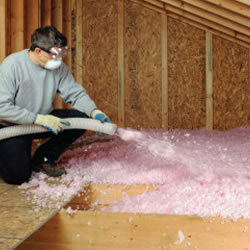 Blown-in insulation is an excellent product that works well in attics and small, tight spaces. 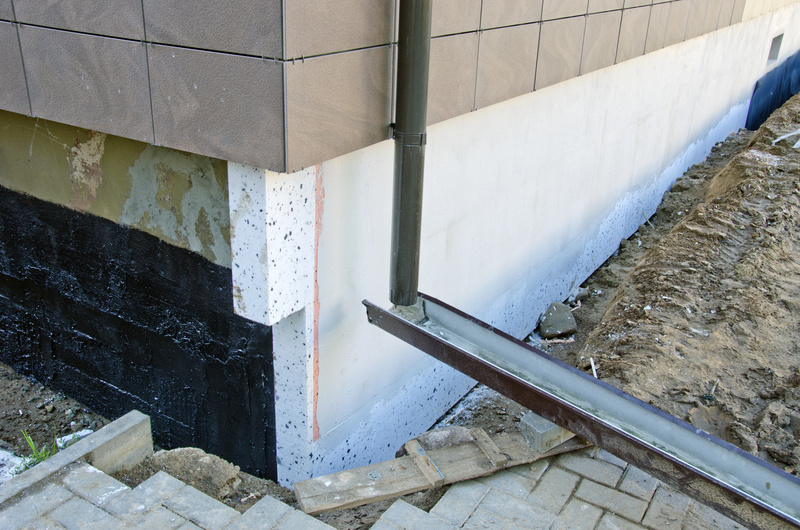 Both batts and rolls and blown-in insulation are cost-effective solutions that can be installed in one day. Why wait for another cold winter or hot summer? 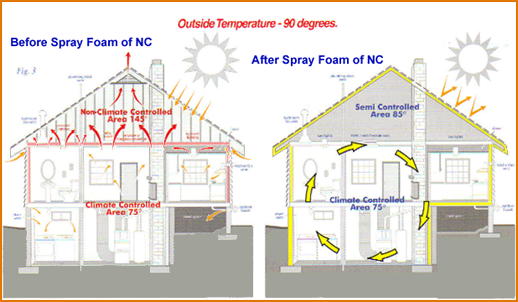 Call us today to learn how spray foam insulation can permanently reduce your monthly utility bill and keep your home and family more comfortable. 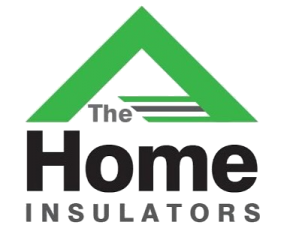 The Home Insulators professional team have over 50 years combined experience in all types of home insulation products. Our installers are insured, bonded, trained, and certified annually. Our number one goal is your complete satisfaction. We’d be happy to provide you with references from satisfied customers in Purchase and greater Westchester County. Give us the chance to earn your business. Call us today for more information or to schedule an appointment for your free home energy audit.